Our drunk driving defense attorney helps people charged with drunk driving (DUI, DWI, OWI), whether it is their first offense (misdemeanor OWI) or third offense (felony OWI). We vigorously challenge breathalyzer tests, field sobriety tests and other evidence supporting the prosecution's case. Our attorneys at Penegor & Lowenberg also handle administrative driver's license suspension matters that arise following a drunk driving arrest. Police cannot pull drivers over for no reason. They must have reasonable suspicion of something illegal. The breathalizer machines must be calibrated properly and the officer must be trained in how to operate them. Blood evidence must be carefully handled by police to avoid contamination. We will investigate whether your blood test was accurate and processed correctly. When necessary we will employ experts in blood alcohol analysis to assist in proving cases for our clients. The ability to stand, balance and walk can be affected when undergoing a field sobriety test, weather conditions, ground conditions, uneven ground, physical disabilities or visual impairments can affect the results. Officers sometimes improperly administer the tests or give unclear instructions to the driver. 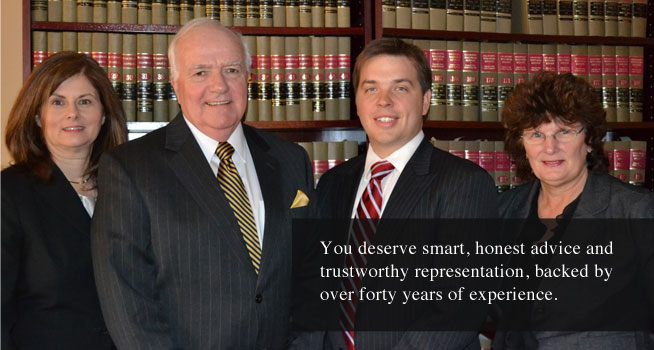 Contact our office for a complete assessment of your case. Our attorneys at Penegor & Lowenberg also handle administrative driver's license suspension matters that arise following a drunk driving arrest. If your driving privileges were canceled due to your Wisconsin OWI arrest you only have ten days to respond.